For the best shopping experience, please visit www.ajmadison.com in a Google Chrome or Firefox browser . AJ Madison offers a price match guarantee for lower priced items on identical in-stock items from competing authorized dealers. Exclusions Apply*. Read full Price Match Policy for terms. Images shown may depict a product feature or design without fully reflecting the product overall. Please refer to product details and specifications when making a final selection for purchase. 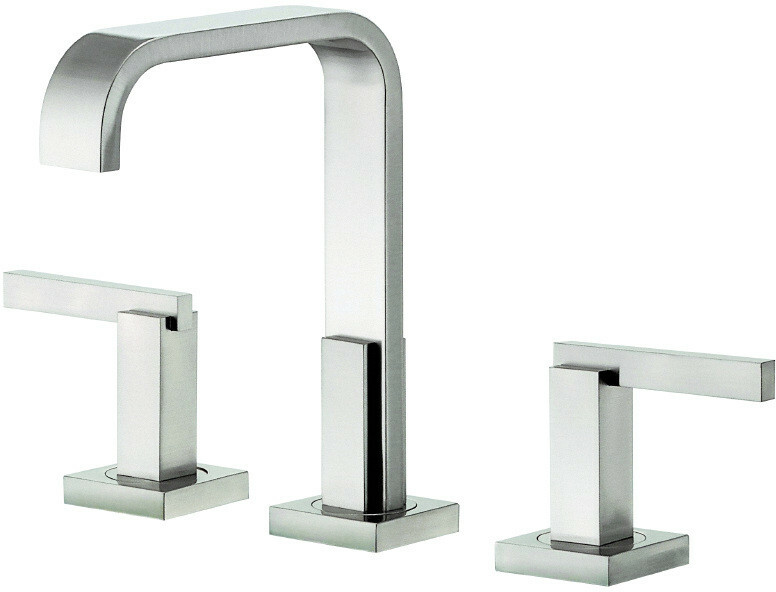 This faucet has a clean, sleek design and is the perfect addition to your bathroom. Its stylish natural water stream fits the sleek design. The ceramic disc valve provides a tight seal for drip free performance and ensures durability over time. Over 20 named collections of beautifully crafted toilets, vanities, faucets, showerheads and bath accessories give you the freedom to build coordinated suites for your bath or kitchen. Danze products are beautiful inside and out. From the rich, lustrous finishes to the ceramic disc valves with a Drip-Free guarantee for their solid brass waterways. Danze pays attention to every last detail as if it were the first. © 2019 AJ Madison Inc. or its affiliates.